7 Makeup Things to Check If You're A Summer Bride! Are you a summer bride? Then while it may look all light and summery, that's how your makeup will also have to be! 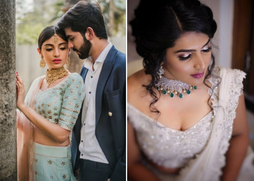 Yup, layers and layers of makeup with tons of product is not only going to look heavy, but it's gonna FEEL heavy too.. and that's the last thing you want during your wedding! So here are some easy peasy tips to keep in mind during the summer- your MUA will take care of most of it, but just certain things to cross-check for your own comfort! If your wedding is in the summer, then definitely consider getting airbrush makeup done. 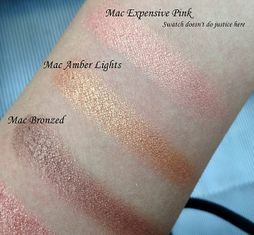 It lasts longer and has the ability to stay put on oily skintones. Those little flicks get damp and untidy during the summer. Instead keep your hair neatly away from your face so that those flicks dont ruin your photos. Powder products like blush, contour and highlight work better for summer, they tend to make the skin sweat lesser and get oily more slowly. Make sure to get a trial from your MUA and especially check the foundation being used, as the base of the makeup will be most important. A longer foundation is great for the summer, and especially check the wear-time on your skin. If you have oily skin, then you'll have to be most careful during a summer wedding- you don't want to have your face turning to an oil slick or touching it up and making it cake with powder! So make sure you're using an oil-free moisturiser prior to the wedding and ask your MUA to use matte products, especially a primer to block extra oil secretion. Summer is more about matte than glossy, which can look a bit OTT and oily during the heat. So matte products would generally suit the skin better during that time of the year! This is where a setting spray can come in handy, for any skin type! A setting spray can really seal that makeup and make sure it stays in place, so cross-check with your MUA to carry it or carry your own! Keep a touch up kit with your lippie, some compact powder and lash glue handy. Instead of touching up with a powder puff again and again, use blotting sheets instead. Not only are they easier to carry around, but touching up with blotting sheets soaks up oil faster too, without adding an extra layer on your skin! 7 Ways To Check If Airbrush Makeup Is What You Need! 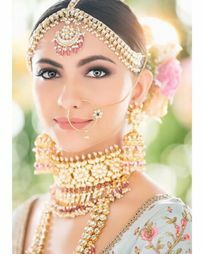 Mac Eyeshadows every Indian bride should check out ! 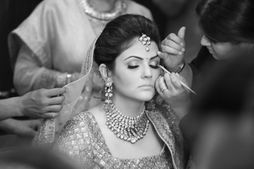 12 Things to check with your makeup artist before booking them ! 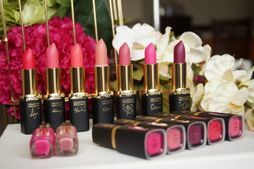 What To Buy For Your Makeup Trousseau ! 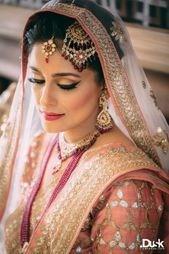 #Checklist: 20 Quick Bridal Makeup Tips For Brides Who Do Their Own Makeup! Makeup Artists Reveal: The Best Long-Lasting Eyeliners for Brides-to-be! 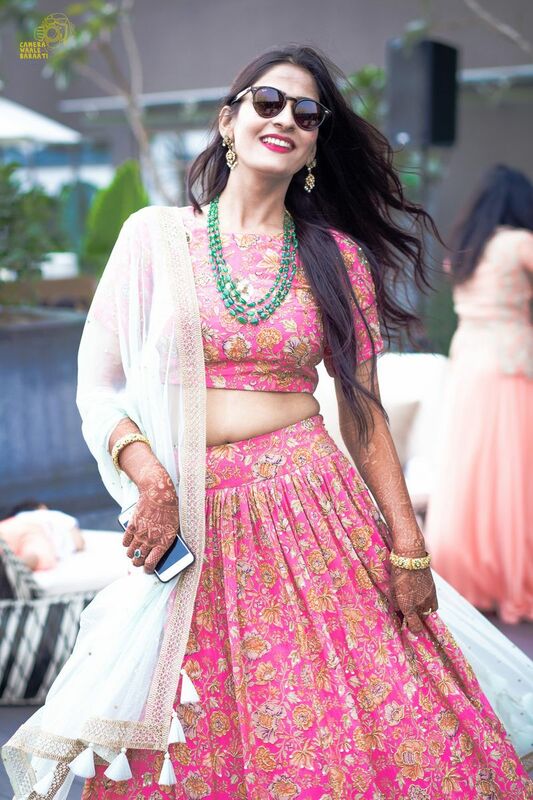 Seaside Mumbai Wedding With A Bunch Of Cool Ideas!